In light of the global developments and the U.A.E.’s strategic plans, and in line with the State’s policy to promote economic diversification, a group of U.A.E. international investors proposed the establishment of a council bringing them together and coordinating action amongst them. 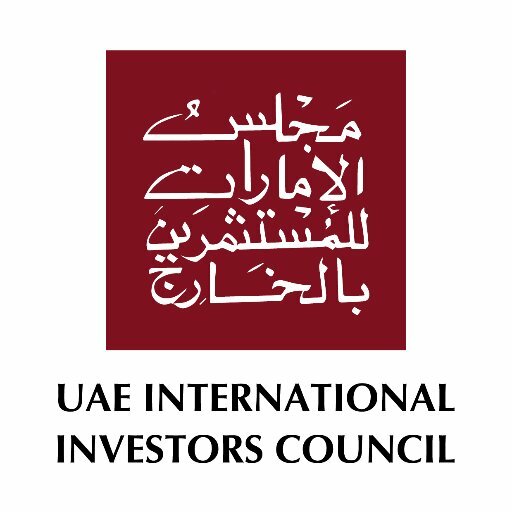 Once established, members of such Council would have the opportunity to support investment decision-making as well as economic and political decision-makers at both economic and political levels in the country; by providing them with clear indicators and parameters of the ongoing developments in all areas of U.A.E. investments worldwide. During the second half of September 2009, a meeting was chaired by the then Ministry of Foreign Trade with a group of U.A.E. companies with distinct investment presence abroad in various sectors such as: telecommunications, real estate development, energy and tourism. The meeting also included representatives from the Ministries of Foreign Affairs, Finance and Economy where the companies declared their desire and willingness for the idea offering support to the proposed council. As well, all attendees expressed their desire that U.A.E. Cabinet provides the moral support to the Council represented in approving the establishment.